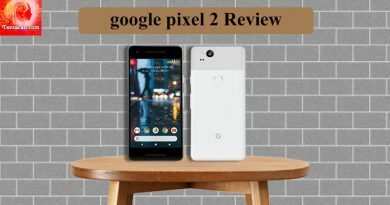 1)4 GB RAM for heavy usage with amazing display quality. 2)Long battery life and a picture perfect webcam for undisturbed video calling and photos. 3)Ample storage capabilities ensure that you can store documents, movies, songs, images and much more. 4)6th Generation Intel Core i3 processor. 2) This model is powered with Intel i5 6th Generation processor and 4 GB RAM DDR4 RAM. 3) The integrated AMD graphic makes it a great buying option. 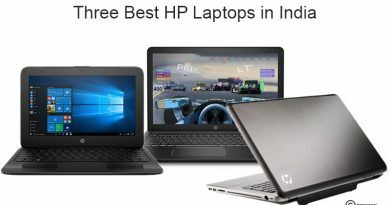 HP is a well-known brand and carries trust among its distinguished set of customers. The trademark products manufactured by HP over the years has ensured that a strong customer base. This HP laptop features a lightweight body and strong configuration properties. 1)Full-size island-style keyboard and multi-touch gesture support. 2)Windows 10 Home Single Language 64 as Operating System. 3)Intel HD graphics 520 as video graphics functionality. 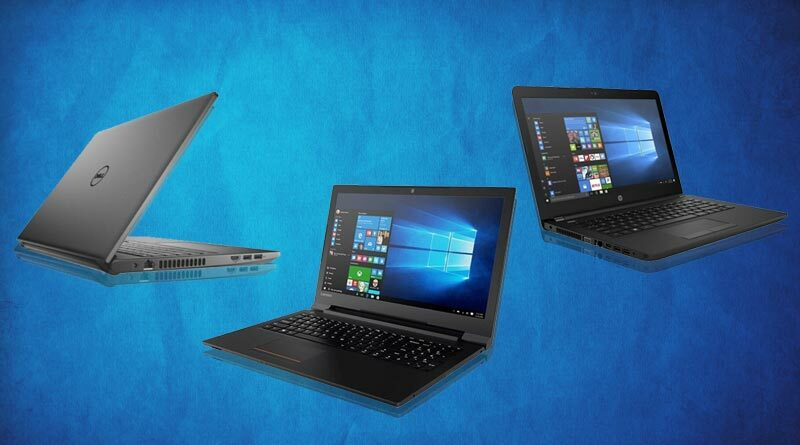 We have listed some of the best laptop options you can choose from. The budget-friendly options don’t mean that quality specifications are not provided.